We have created this website to be a beacon for those interested in William Hand Jr. and R.O. 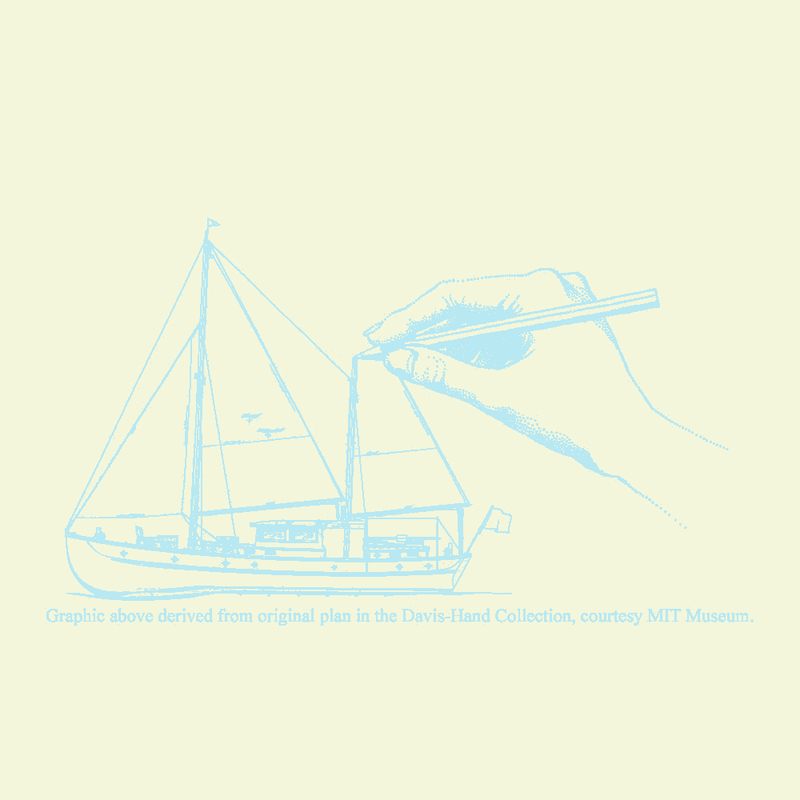 Davis yacht designs. We own a 1934 Hand Motorsailer that is a proven seagoing vessel, it has kept us, our friends, guests and loved ones safe and secure at sea. Guildive's strength, grace, beauty and comfort upon the water has inspired awe and wonder in our hearts and we believe it is because of the knowledge, dedication and skill of both William Hand Jr. and R.O. Davis. We hope to celebrate each vessel and share them with all who may cherish the joy of messing about in boats.